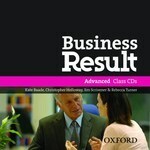 Книга "Business Result. Starter. 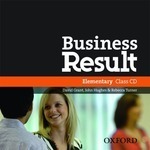 Student's Book (+ DVD-ROM)"
Характеристики книги "Business Result. Starter. 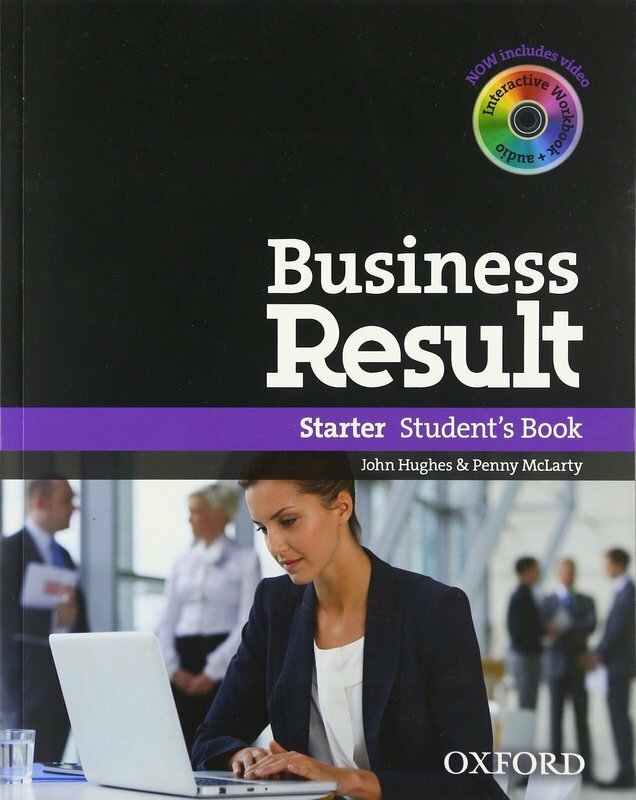 Student's Book (+ DVD-ROM)"
Business Result is a five-level business English course that gives students the communication skills they need for immediate use at work. Business Result helps those who need to communicate better in English at work, by teaching a range of business communication skills. A list of outcomes in every unit shows students the language and skills they will learn. Tips and advice from the Cranfield School of Management introduces an authoritative business perspective, and applies professional theory to real situations. Разделы, в которых можно купить "Business Result. Starter. Student's Book (+ DVD-ROM)"